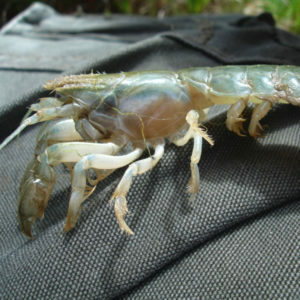 Mudprawn live for up to 4 years. They breed between July and October and between December and March. 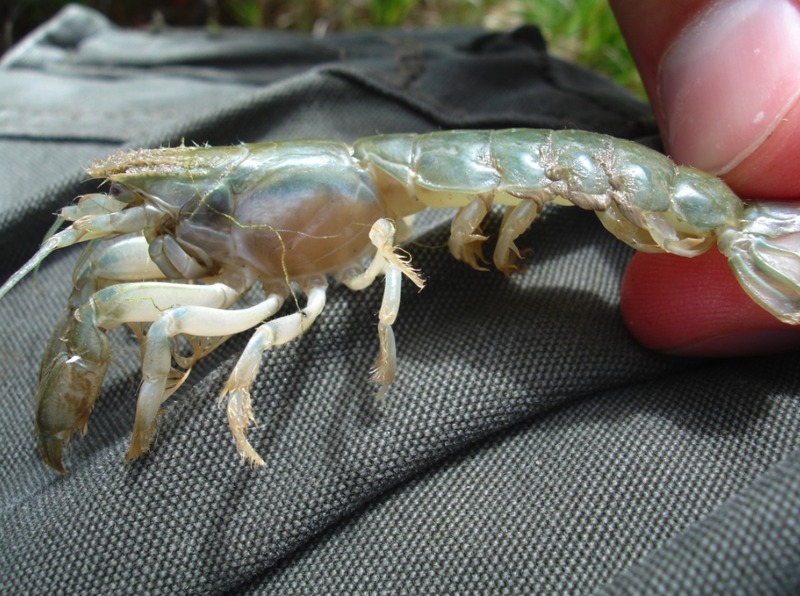 Eggs are carried (incubated) by the female on the underside of the abdomen until they hatch and the young are released into the sea after which the juveniles return to estuaries.